A short cleanse or detox program is not a luxury or indulgence. It’s routine maintainance, designed to help your body. During a juice cleanse, you ease the digestive process by replacing regular meals with delicious, organic, cold-pressed vegetable and fruit juices, raw coconut water elixirs and silky smooth nut milk blends. Consuming only liquids for a few days frees energy in the body, which can then return to the essential jobs of deep inner cleansing and healing. When you feel better on the inside, you look better on the outside. 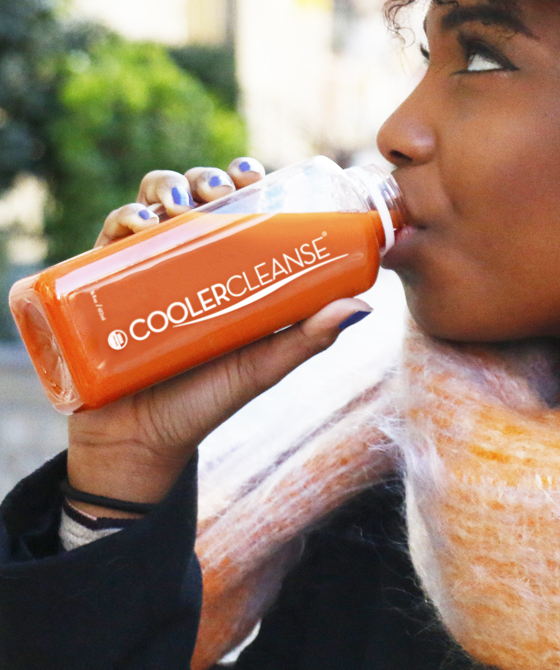 Glowing skin, bright eyes, the disappearance of hard-to-lose pounds, as well as a newfound sense of optimism and enjoyment of life, are all common results of juice cleansing. The natural process of releasing the waste products from breathing and eating plus the man-made toxins we inhale, absorb and consume. When these products build up faster than they are released, our bodily system begins to slow and struggle. A short, functional program of cutting food intake while upping the supply of vital enzymes and vitamins. This gives the body the time and nutritional support it requires to carry out deeper detoxification and healing than it can on a daily basis. 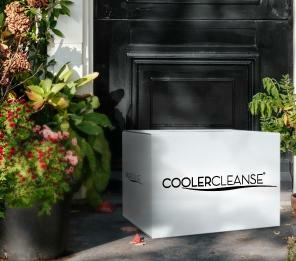 Want to stay in the loop on everything Cooler Cleanse®? Join our mailing list. © 2018 Cooler Cleanse LLC and Juice Generation Inc. All Rights Reserved.